Main Point: I Will Give! 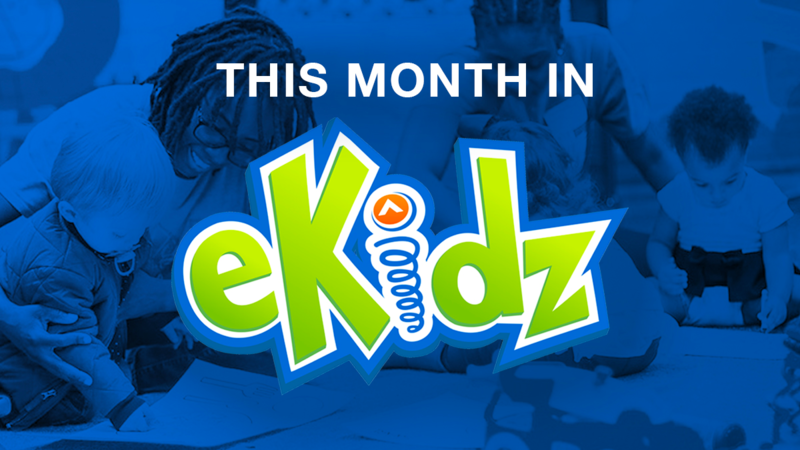 During our Jungle Run video game this week, Quest kids ran through the jungle and jumped, ducked, and collected all the coins to beat Level 5, the Snake Adventure. See if you can help the snake collect all the coins! We also checked in with our friends Button and Switch as they played through Video Game Land. They were on a mission to collect the fifth Power Up Piece, but were a little distracted in the Candy Zone! There’s only one rule in Candy Zone: collect as much candy as possible! Button and Switch spent all day in the Candy Zone and collected lots and lots of candy. But once they were done collecting candy, they discovered the Gate Keeper was not able to join in on the fun and collect candy in the Candy Zone. Button and Switch turned to the Bible to see what it said about giving! In the Bible, we learned a story when Mary gave to Jesus. She poured very expensive perfume on Jesus’ feet and wiped it with her hair. Although others thought she was silly for doing this, Jesus was proud of her for giving away such a special thing to Him. We learned that Jesus loves it when we give, and we should give some of what we have to others. Once Button and Switch learned this, they decided to give some of their candy to the Gate Keeper, and in return he gave them the fifth Power Up Piece! 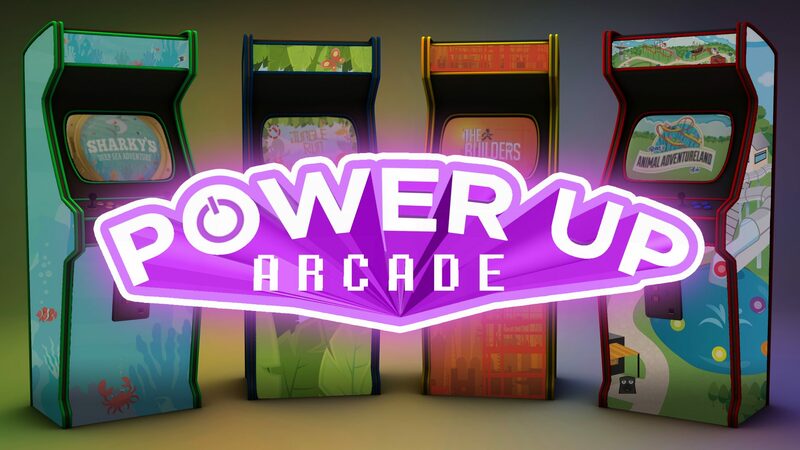 Throughout our time in Power Up Arcade, we will be collecting eight power up pieces to put on our very own power up wheel! This past weekend, all Quest children received a red power up piece. 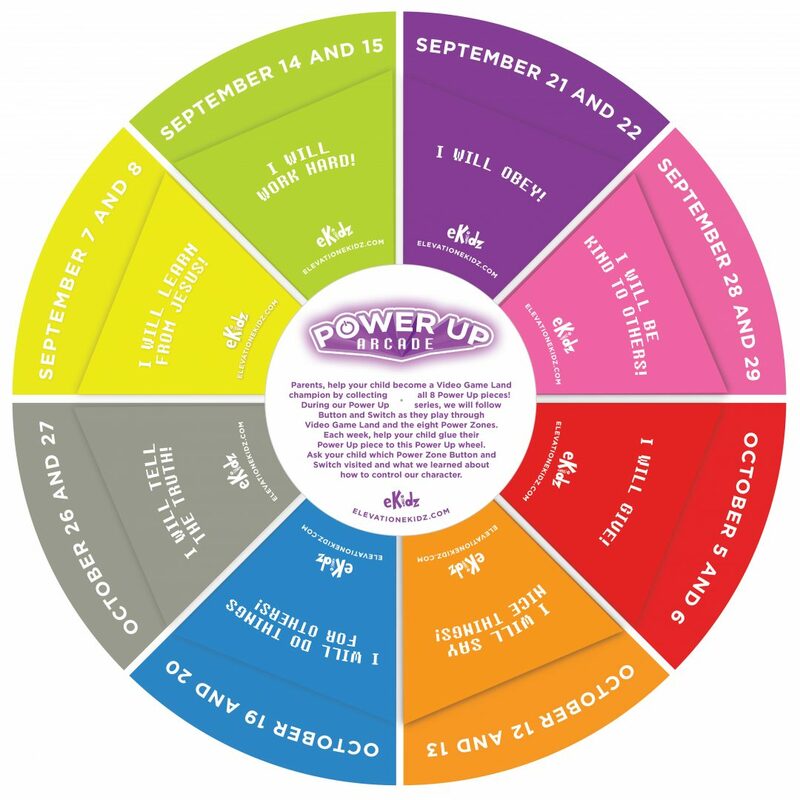 If your child missed Quest this weekend, click HERE to download the this weekend’s Power Up piece or ask the room leader at your location for a piece next weekend. 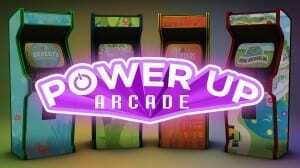 Just wanted to say how much my kids are loving the Power Up Arcade series. My husband and I were pretty tired this weekend and were just going to watch the sermon on the internet, but the kids were so excited to get their next Button & Switch Power Up piece that we went to church. Afterwards the kids wanted to tell us the story of Jesus and the angry man that didn’t want the oil getting used. They spent the rest of the night sharing their candy with us because their Power Up piece said “I will give”. 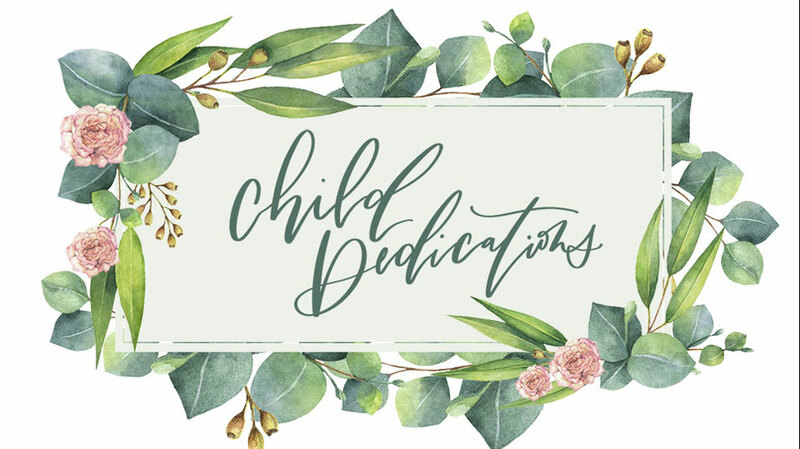 Thank you for creating a series that is making my kids excited about learning about Jesus and what it means to be a Christian.